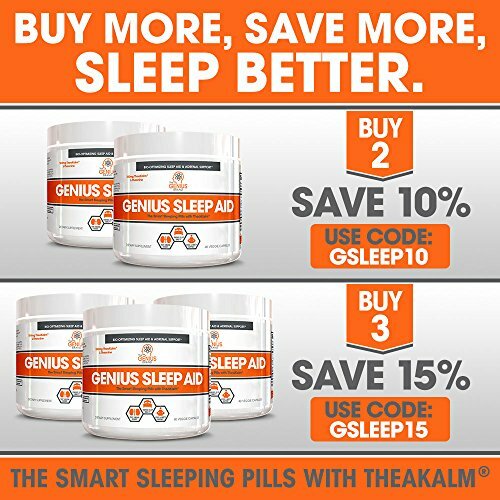 Super Savings Item! 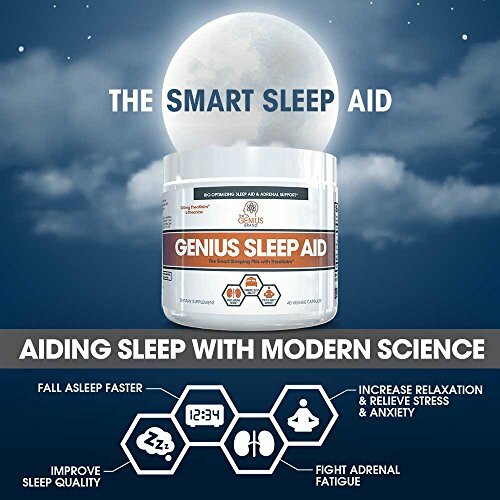 Save 34% on the GENIUS SLEEP AID – Smart Sleeping Pills & Adrenal Fatigue Supplement, Natural Stress, Anxiety & Insomnia Relief - Relaxation Enhancer and Mood Support w/Inositol, L-Theanine & Glycine – 40 capsules by The Genius Brand at Hope of Healing. MPN: GEN-SA. Hurry! Limited time offer. Offer valid only while supplies last. 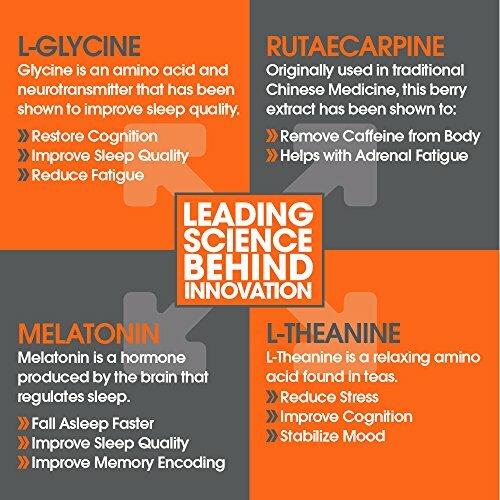 FALL ASLEEP FASTER, SLEEP BETTER / WAKE UP RESTORED – Our natural sleep aid sources the best scientifically proven ingredients found in nature! 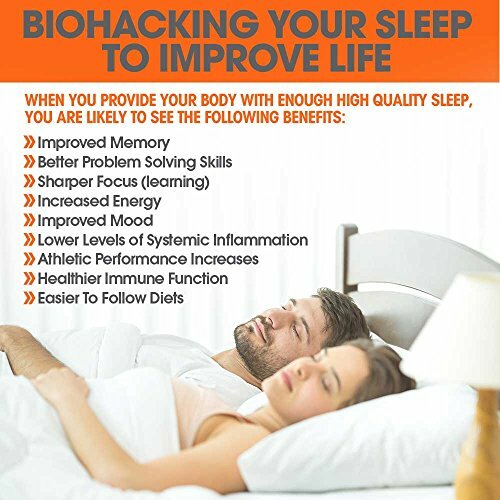 FALL ASLEEP FASTER, SLEEP BETTER / WAKE UP RESTORED – Our natural sleep aid sources the best scientifically proven ingredients found in nature! 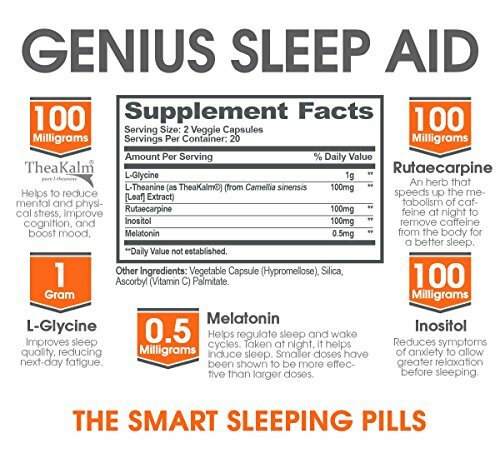 These sleeping pills help adults calm anxiety, improve sleep quality and support adrenal health! 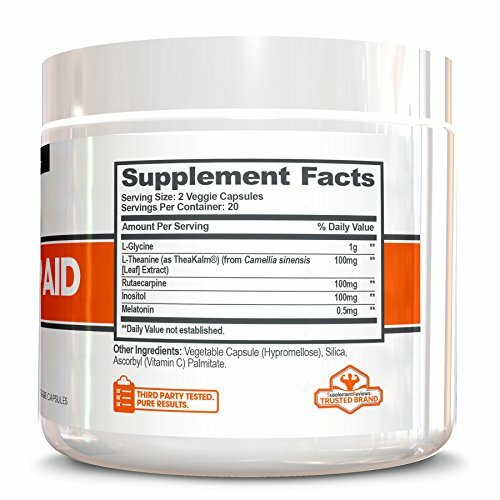 Restore cognitive function and wake up feeling refreshed and renewed! 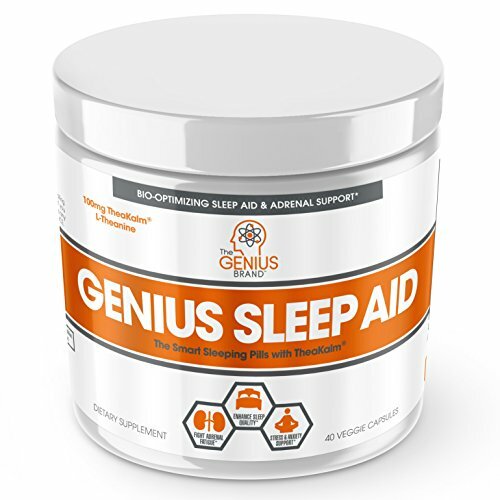 NON-HABIT FORMING SLEEP OPTIMIZATION – With less than 1mg of melatonin, Genius relies primarily on pure herbs and proven amino acids to optimize sleep so you aren’t running the risk of building up melatonin tolerance & forming dependency. 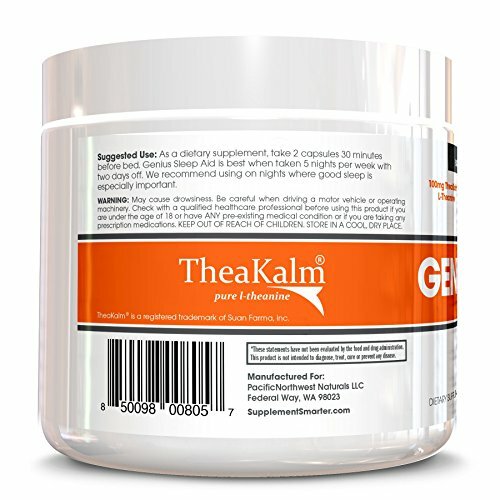 BACKED BY THE GENIUS PROMISE – Our formulas are always backed by science and the research indicates they will do exactly what they claim but if for whatever reason you aren’t thrilled, please reach out and we will refund your hard-earned money. 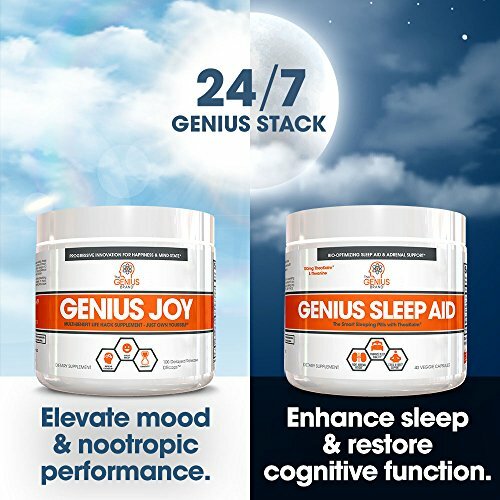 If you have any questions about this product by The Genius Brand, contact us by completing and submitting the form below. If you are looking for a specif part number, please include it with your message.